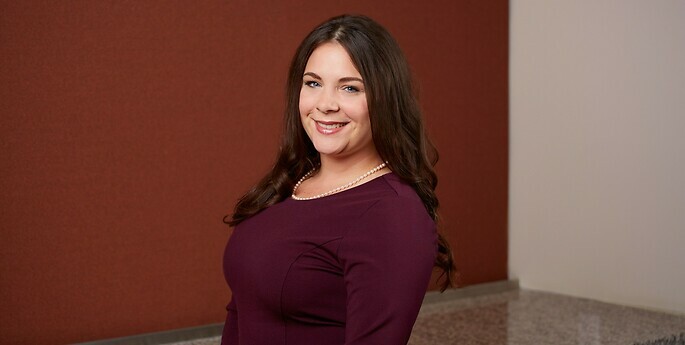 Krista assists the firm's business litigation attorneys and has many years of experience providing environmental, insurance, business, torts, and product liability support. She is also adept at the preparation of exhibits and trial notebooks as well as in conducting extensive business and legal research. Krista is highly proficient in the litigation e-discovery platform.